Looking for a delicious Greek meal near you? 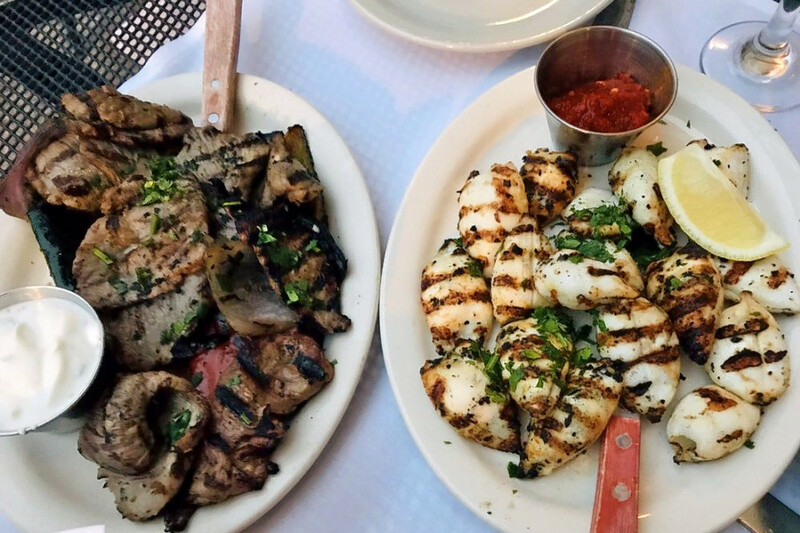 Hoodline crunched the numbers to find the top Greek spots around Philadelphia, using both Yelp data and our own secret sauce to produce a ranked list of the best spots to achieve your dreams. Topping the list is Zorba's Taverna. 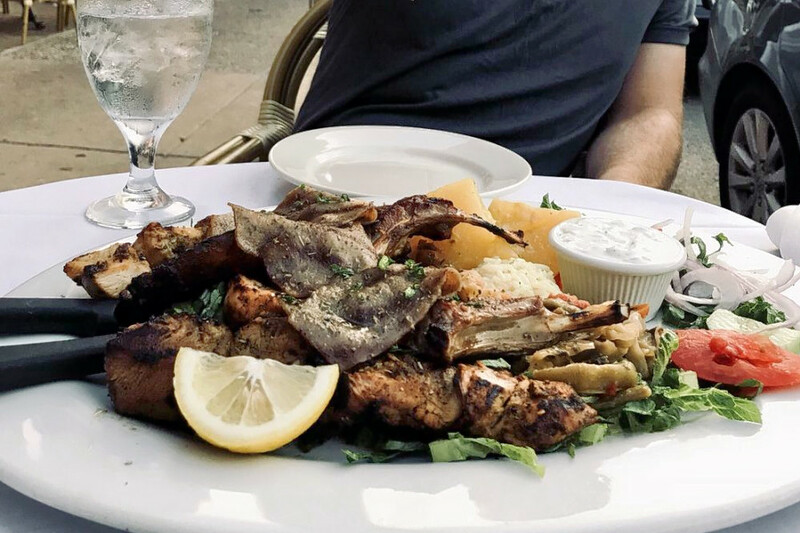 Located at 2230 Fairmount Ave. in Spring Garden, the Greek spot is the highest rated Greek restaurant in Philadelphia, boasting 4.5 stars out of 406 reviews on Yelp. 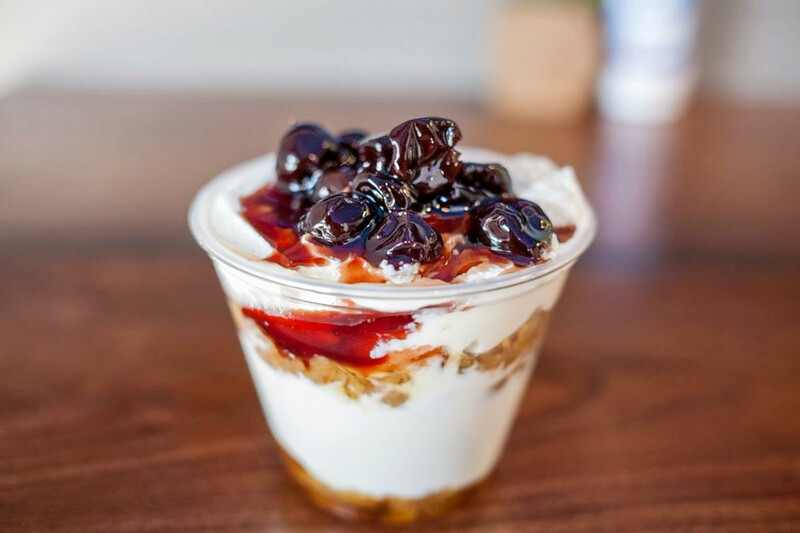 Next up is Manayunk's Smiley's Cafe, situated at 4251 Main St. With 4.5 stars out of 337 reviews on Yelp, the Mediterranean and Greek spot has proven to be a local favorite. 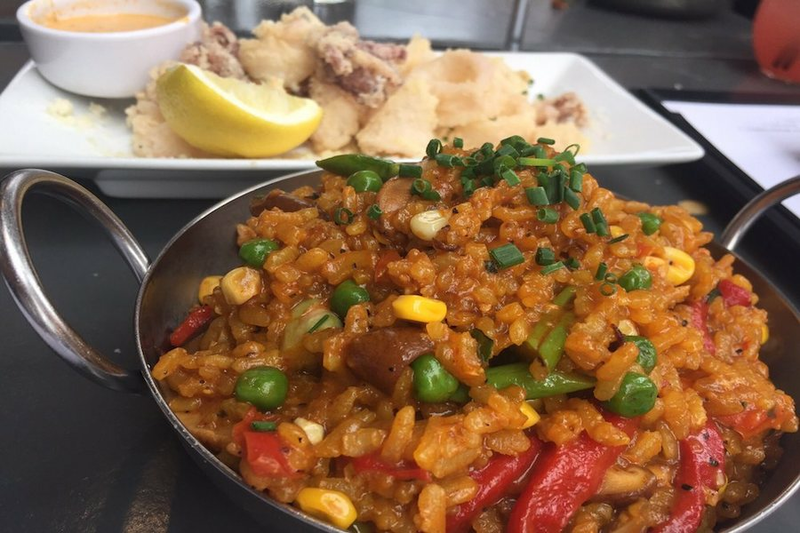 Washington Square's Valanni, located at 1229 Spruce St., is another top choice, with Yelpers giving the lounge, Mediterranean and Greek spot four stars out of 818 reviews. Over in Roxborough, check out Yiro Yiro, which has earned 4.5 stars out of 93 reviews on Yelp. 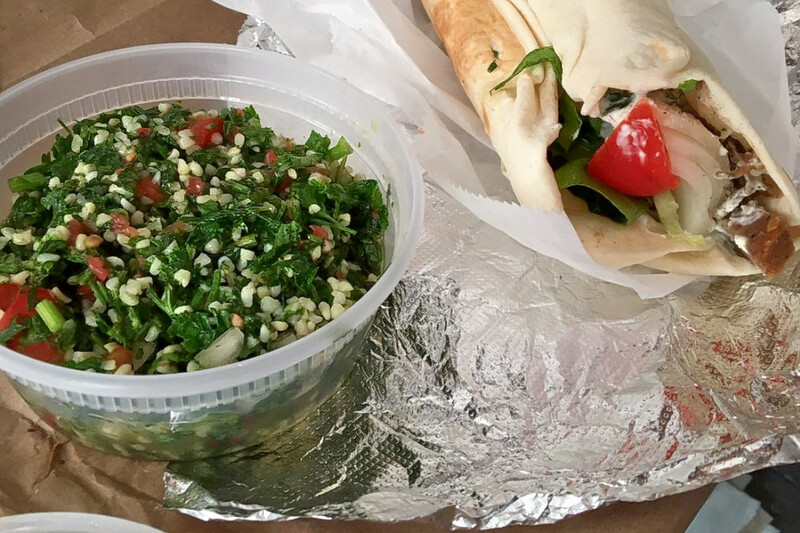 You can find the Greek spot, which offers falafel and more, at 6024 Ridge Ave. 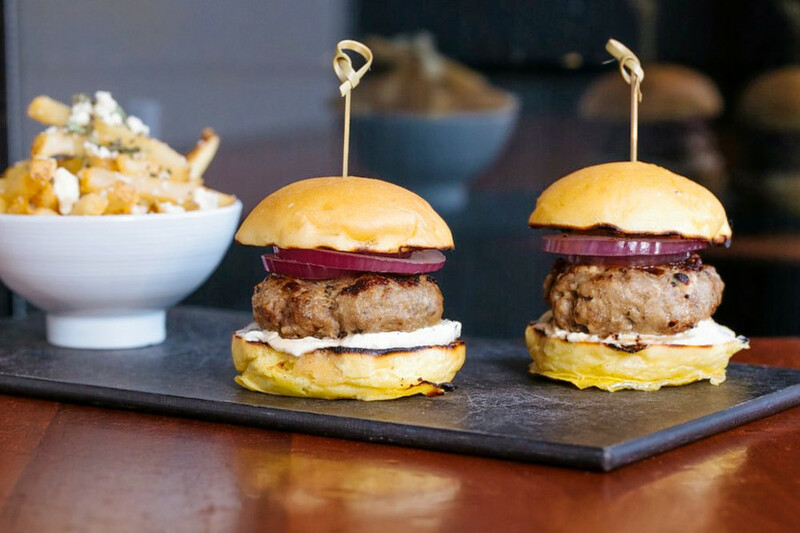 Finally, there's Dmitri's, a Northern Liberties favorite with four stars out of 225 reviews. Stop by 944 N. Second St. to hit up the Greek and Mediterranean spot, which offers seafood and more, next time you're in the mood.